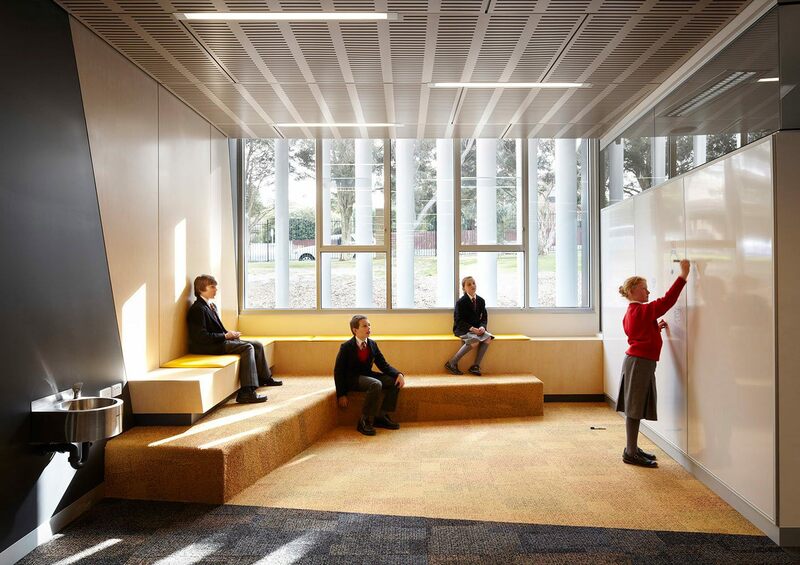 Compatible with contemporary education philosophies, this building incorporates open, integrated and purposeful learning spaces. 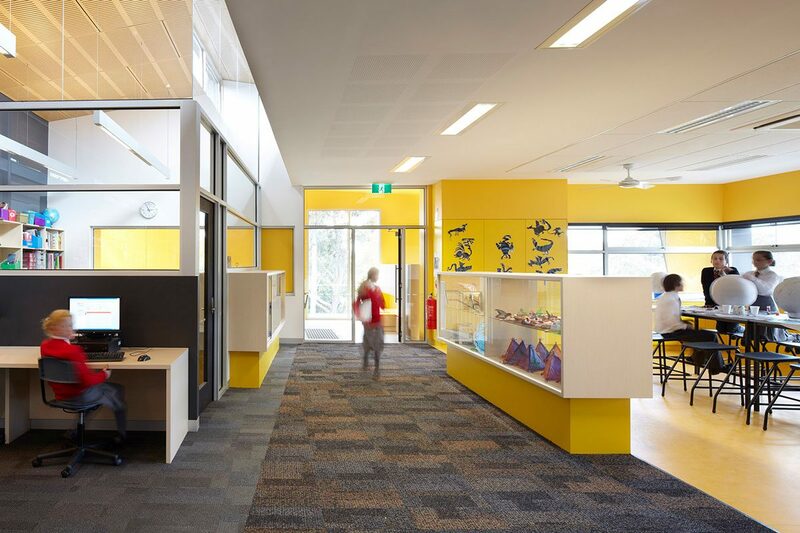 Funded under the Federal Government’s BER program, the facility accommodates Years 4,5 and 6 in a distinct ‘home base’ learning environment that sits on the threshold of junior and senior schools. 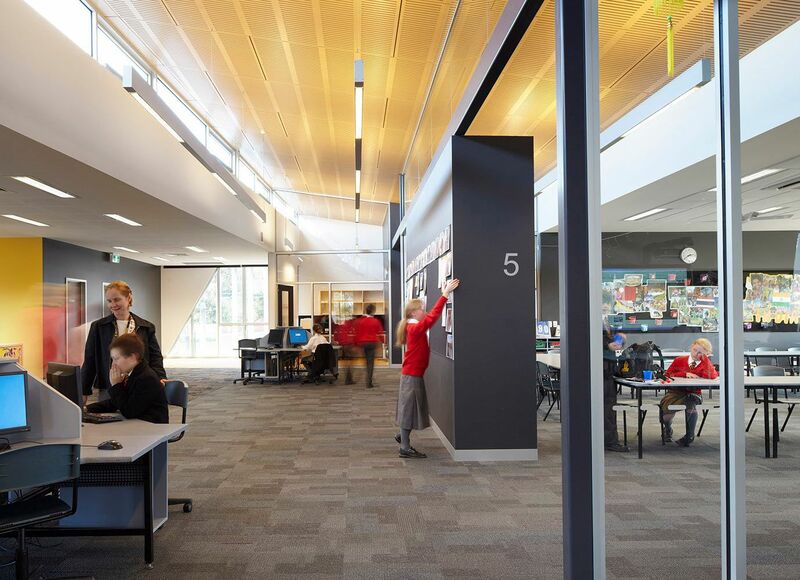 Designed over two levels, the buildings distinctive and compact exterior form gives way to a vibrant interior consisting of general learning areas, informal breakout spaces and purposeful project-based areas focused on arts, science, multi-media and group presentation. 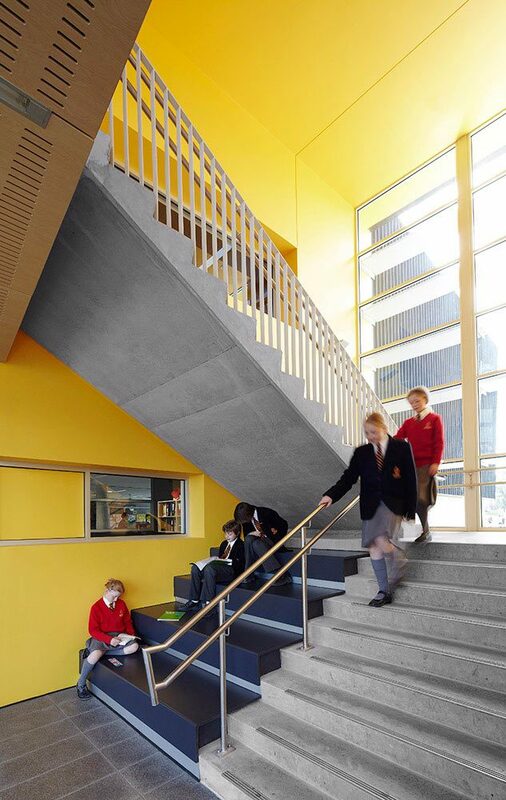 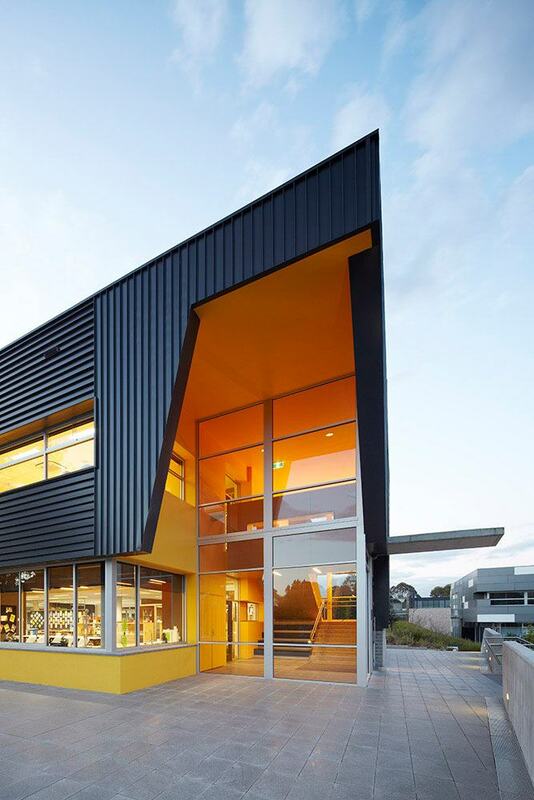 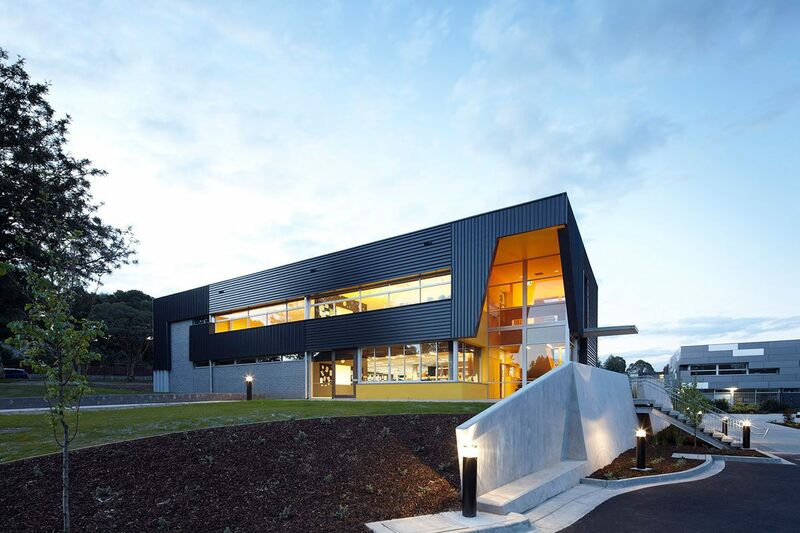 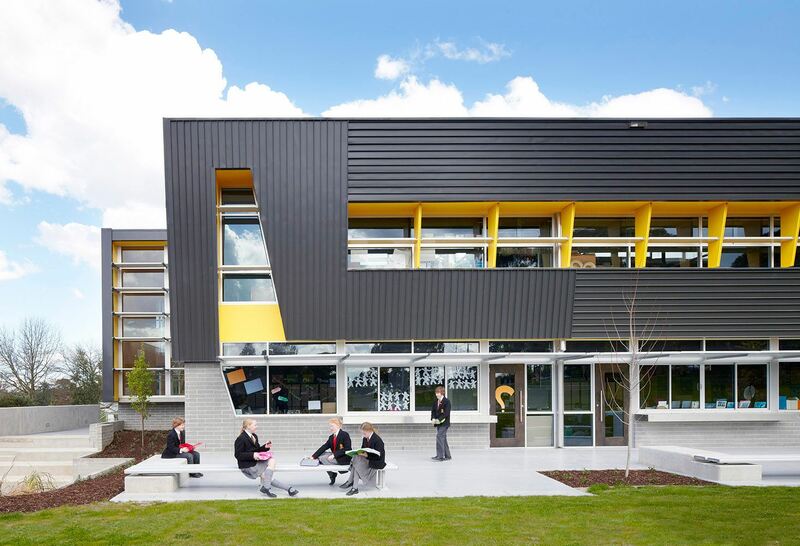 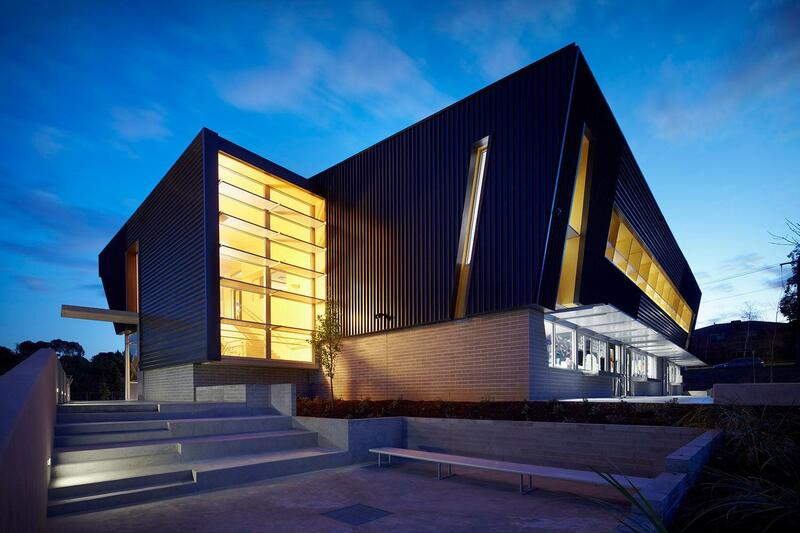 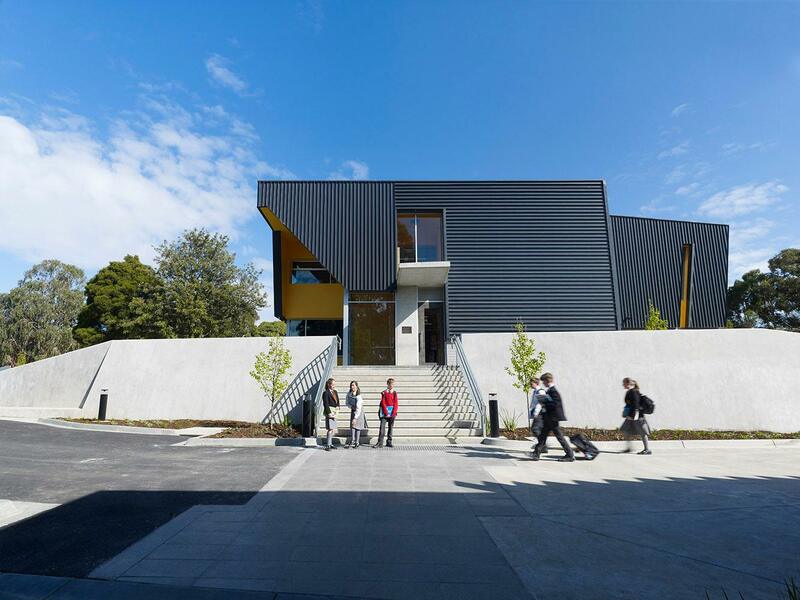 This project continues a long standing partnership with Yarra Valley Grammar to develop high quality and thoughtful educational spaces and precincts at the Ringwood campus.